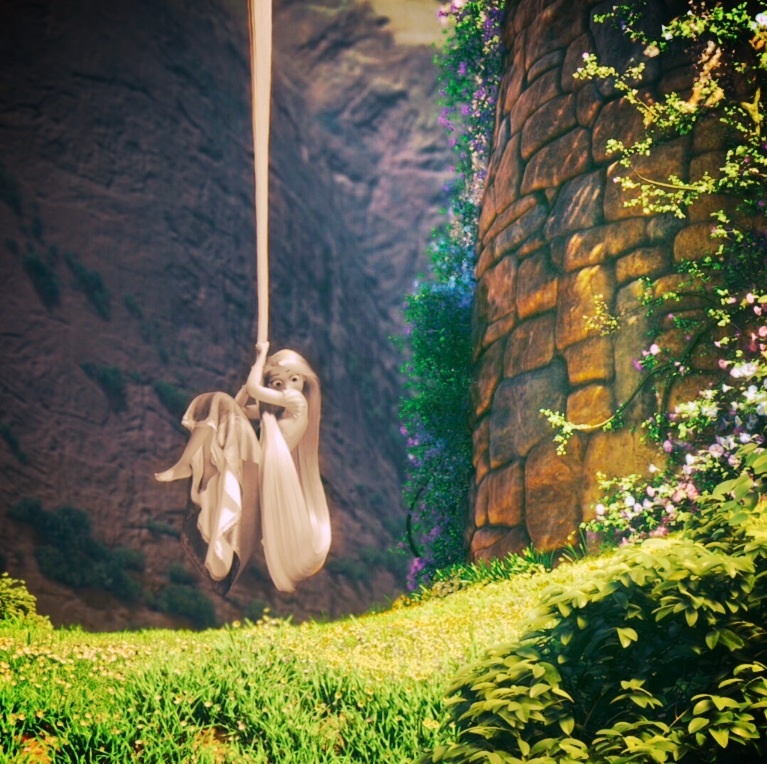 Rapunzel Wizard of Oz. . HD Wallpaper and background images in the ace2000 club tagged: photo rapunzel wizard of oz disney disney princess movies.